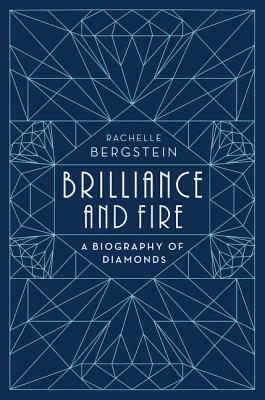 Rachelle Bergstein, the author of Women from the Ankle Down, works at a literary agency in New York. She lives with her husband and their son in Williamsburg, Brooklyn. — Sam Wasson, author of Fifth Avenue, 5 A.M.